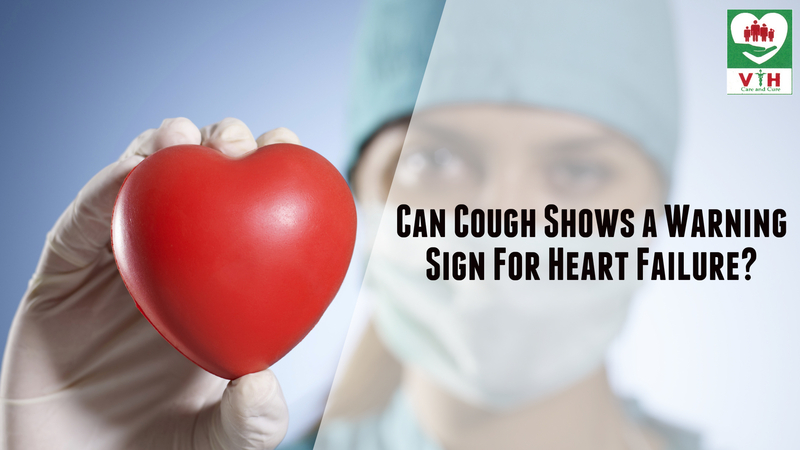 Can Cough Shows a Warning Sign For Heart Failure? Most of the cough warning signs are connected with lung problems. But, most of the people don’t know that a chronic cough is also a warning sign of heart failure. Most of the people who suffer from heart failure may experience a constant cough that also contains some blood. This is the advanced stage of heart failure progresses. To make sure a healthy and safe life, people must recognize whether their chronic cough is a warning sign of heart failure. Venkataeswara Hospitals are a leading Heart Care Centre in Chennai, guides you to know about the relationship between a cough and heart failure. It is also known as congestive heart failure, this condition happens when the heart muscles are not able to pump blood properly. This is a chronic and progressive heart problem which is usually caused by conditions such as hypertension, coronary artery disease, and heart valve disease. A problem that comes up with the weak performance of the heart muscle is blocked in the lungs. This occurs when the blood returning to the heart from the lungs tends, this leads to a situation where the fluid can leak into the airspace of the lungs. This blockage then results in a cough. Coughing is not always a warning sign of heart failure; it can also be a side effect of the medications that are typically given for heart failure. Want to be aware of this difference in a cough, one can ask a Cardiologist in Chennai and clear the doubts. We, Venkataeswara Hospitals offer world-class heart care treatment to our patients. A cardiac cough is usually a warning sign of the heart failure is worsening and the best thing a patient can do to avoid a fatal situation is to get the appropriate treatment on time and start focusing on a healthy lifestyle.